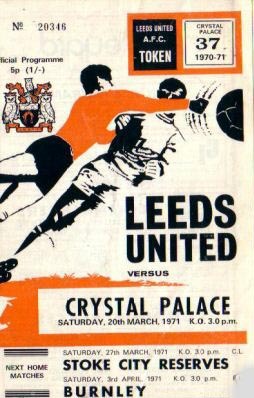 Date: Saturday, 20th March 1971. 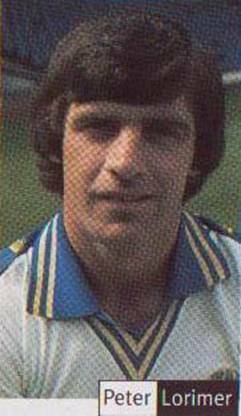 Scorers: Leeds United: Giles, Lorimer. Crystal Palace: Birchenall. 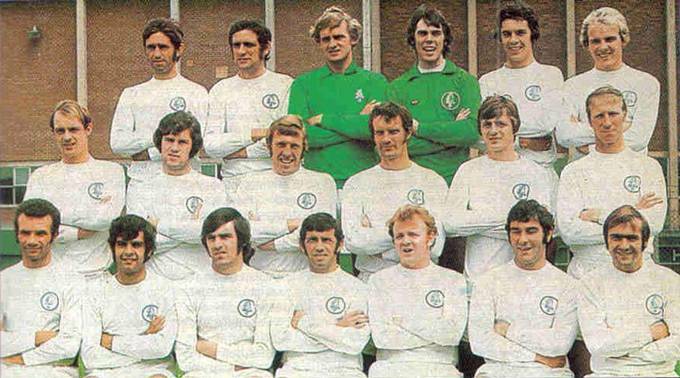 Leeds United: Harvey; Reaney, Cooper; Bates, Charlton, Hunter; Lorimer (Belfitt), Clarke, Jones, Giles, Madeley. 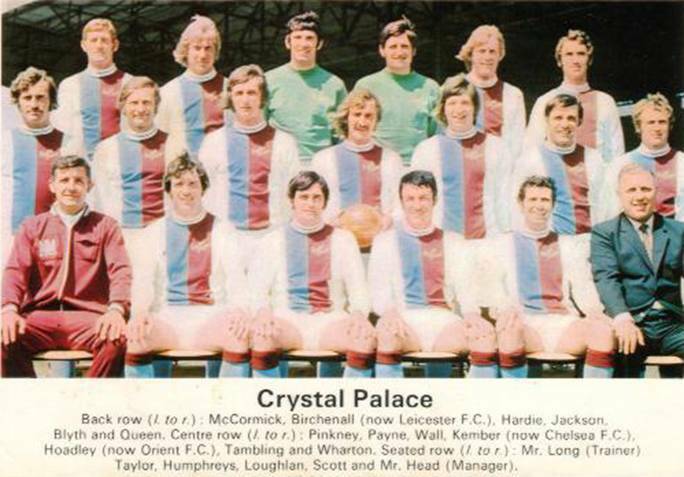 Crystal Palace: Jackson; Payne, Wall; Hoadley, McCormack, Blyth; Wharton (Scott), Kember, Tambling, Birchenall, Taylor. 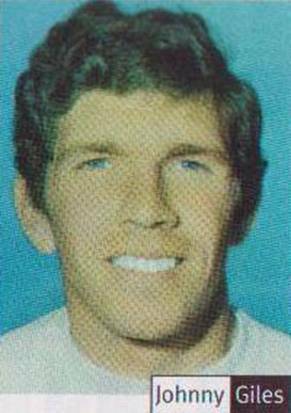 Peter Lorimer was scoring goals for fun in March 1971 when the Scottish international hot-shot set up a personal best goal-scoring sequence of a goal in each of six consecutive games. 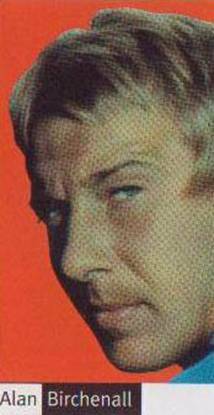 This included one in an Inter-Cities Fairs Cup quarter-final win over Portuguese side VitoriaSetubal, and also when he rapped in a fifty-second minute winner against Crystal Palace. He developed the move himself on the right and after a half-clearance he followed through to force the ball home from ten yards for another vital strike. The five goals he had scored in the previous five games had all been crucial ones as United, currently on top of the First Division, battled hard to stay there while attempting also to progress to the final of the Inter-Cities Fairs Cup. With Paul Reaney having recovered from a thigh strain received while playing for the Football League against the Scottish League at Hampden in mid-week, Don Revie was able to rely on the same team that had taken a point from the previous League game against bottom-of-the-table Blackpool at Bloomfield Road. The month of March had not the most memorable for United, who despite their position at the top of the League, had had to fight back from being behind in their last three games. Palace striker Alan Birchenall ruffled United’s feathers when the former Sheffield United marksman fired his side into the lead on the half hour. 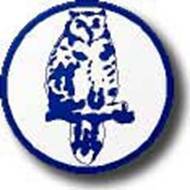 Steve Kember and Bobby Tambling worked out the opening and Birchenall swept the ball past David Harvey from ten yards out. The first twenty minutes of the game had produced little in the way of thrills. If anything, United had lost some of their early dominance and they were visibly shaken by Palace’s opening strike. Stung into action, United regrouped and fashioned the equaliser two minutes before half-time. 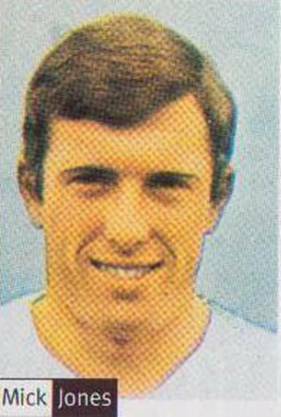 Mick Jones got up well and sent a powerful header just wide after forty-two minutes and then United snapped back with a goal from Johnny Giles a minute later. 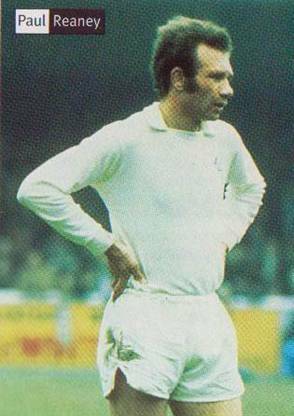 Captaining United in Billy Bremner’s absence, Johnny Giles found himself in possession thirty yards out from goal and rifled a beautifully judged shot. It deceived keeper John Jackson and clipped the inside of a post on its way in for the Eire international’s seventeenth goal of the season. Then United went close on two other occasions as they made up for a moderate first-half display with a storming finishing burst. But while United looked the classier of the two sides they had to be content with a 2-1 win against a Palace side nestling in the lower reaches of Division One. Life at the top was proving tough and tense, too, for United’s closest challengers, Arsenal. As while United had struggled to overcome Palace, the Gunners scraped through by the only goal of the game at home to bottom club Blackpool.